Posted on February 13, 2012 at 11:20 pm. 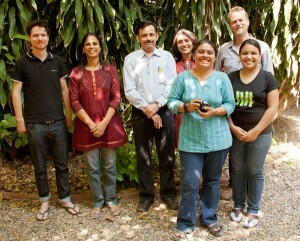 In 2010, Creative Environment Enterprises worked with the Center for Environment Education in Ahmadabad, Gujarat, India to deliver a collaborative climate change project. The collaborative project will see Indian electricians using established Australian educational materials to augment existing Indian training to improve awareness and practice of Indian tradespeople with regard to sustainability. Watch the youtube video below to see the collaboration in action. The project was made possible through the support of the Australia India Institute of Melbourne University and the Australia India Council of Department of Foreign Affairs and Trade. 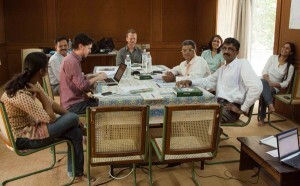 Liam and Euan are currently in discussions with the Center for Environment Education India to go back to Ahmadabad to deliver stage two of the project. 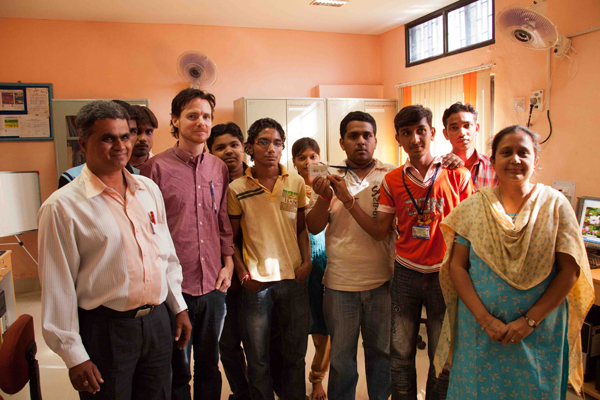 We look forward to working with our Indian project partners again on this inspirational project.